Cristina Vismara is a Psychologist and a Psychotherapist with a relational psychoanalytic approach. Cristina Vismara graduated in Psychology in 2007 at Cattolica University in Milan. The course of her studies continued at ‘Il Ruolo Terapeutico’, a four-year School of Psychotherapy with a psychoanalytic approach (recognised by the Italian Ministry in 31/07/2003). She eventually obtained the degree of psychotherapist in 2012. She is registered under the Professional register for the Lombardy region (n. 12243), since 2008. Since 2017 she is a Graduate Member of BPS, British Psychological Society, (n. 428169) and a Registered Member MBACP, British Association for Counselling and Psychotherapy (Registration Number 349596). Cristina Vismara has been working for about seven years in a Family Counselling Centre in Rho (Milan, Italy), providing individual counselling and psychotherapy to young-adults and adults. Furthermore, she has been regularly engaged with projects in junior high schools and high schools. She has also worked as a volunteer in the Neuropsychiatric Service for Children at Azienda Ospedaliera Salvini Garbagnate Milanese, where she dealt with assessment, counselling and psychotherapy for children and adolescents, as well as parents’ support. As a self-employed psychotherapist she has been working for several years in Rho. 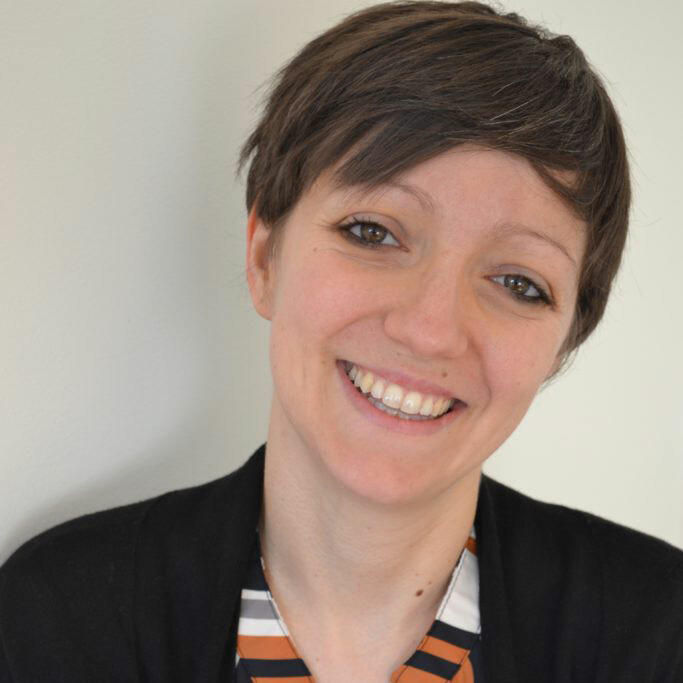 Since 2017 Cristina Vismara works as a self-employed psychotherapist in Ealing Broadway, dealing with young-adults and adults. Expert in anxiety (phobia, panic attacks, generalized anxiety), somatic disorders, depression and mood disorders, eating disorders, but also relational problems, internal or external to couple and family, and times of crisis related to separation, bereavement, migration or organic disorder. Cristina Vismara is an Italian Psychotherapist in London.